From October 15th to October 19th Eastside Union School District will be participating in National School Lunch Week. We'll highlight what makes our school cafeterias special and spotlight many different aspects of our schools nutrition programs. In celebration of National School Lunch Week, we'll also feature special items, as well as, colorful posters in the cafeteria serving lines. With National School Lunch Week, we plan to promote healthy menus, increase lunch participation, and help raise awareness to the importance of school meals and nutrition. 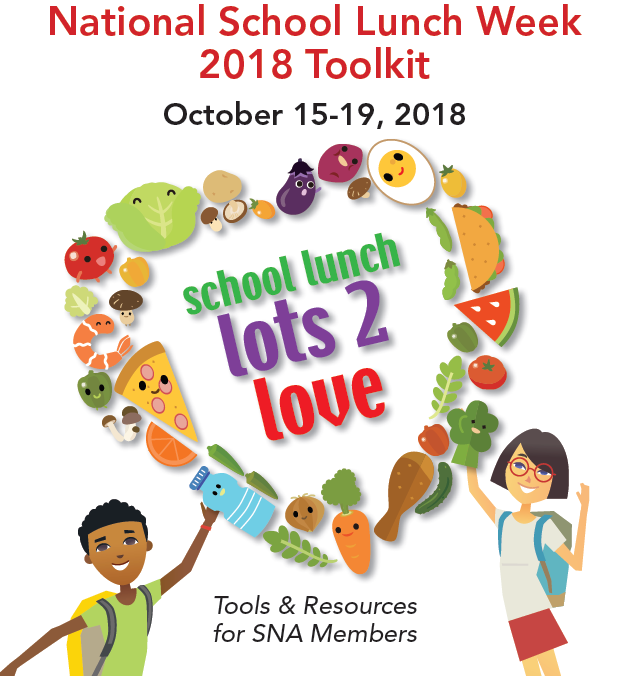 Please take a look at the brochure provided in a PDF below for a more detailed look into how we'll be celebrating National School Lunch Week.